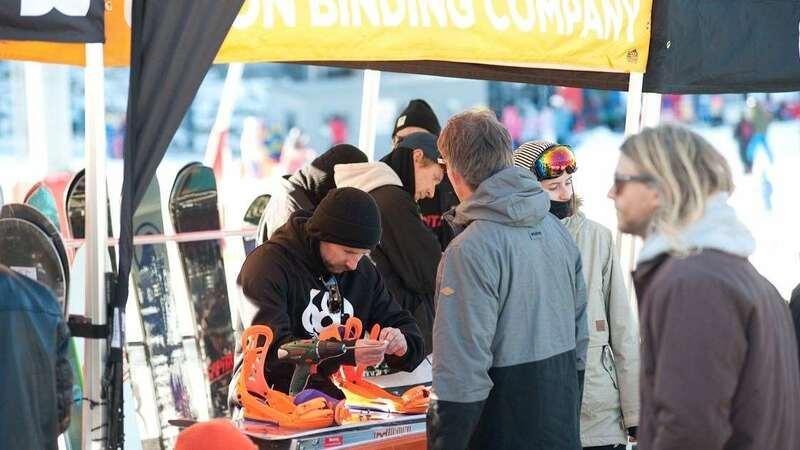 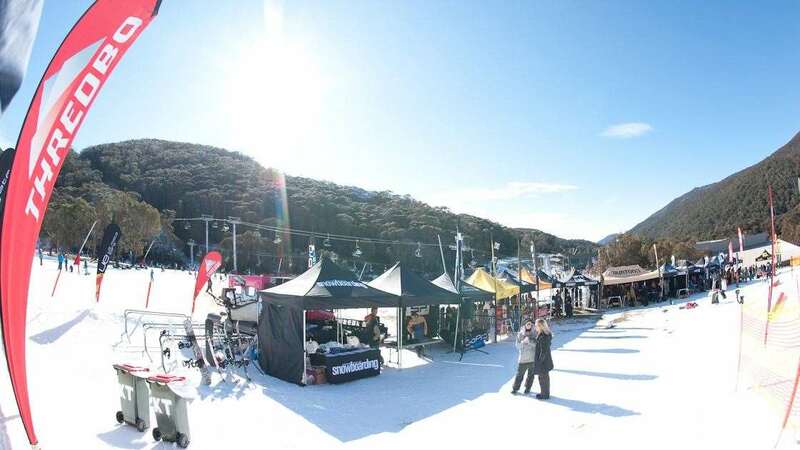 Beautiful blue skies and plenty of fresh man-made snow greeted representatives of snowboarding’s biggest brands, as they set up their demo tents in the early hours of Saturday morning. 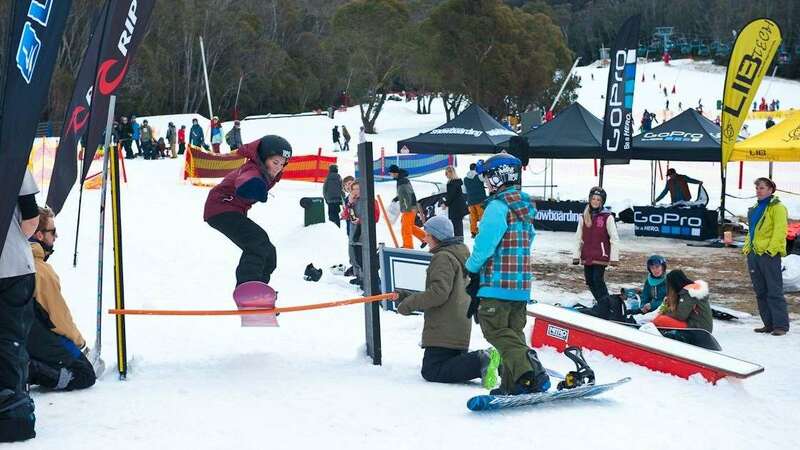 As the sun rose and the lifts started turning the weekend revellers came to test out the newest and most innovative boards we have ever seen on our shores. 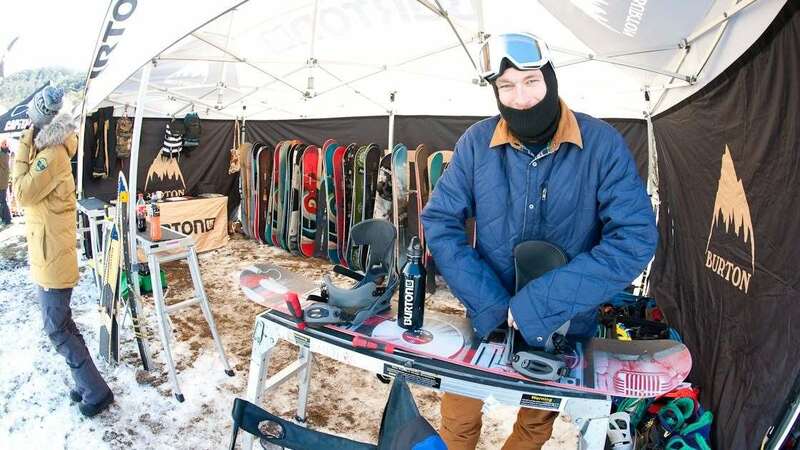 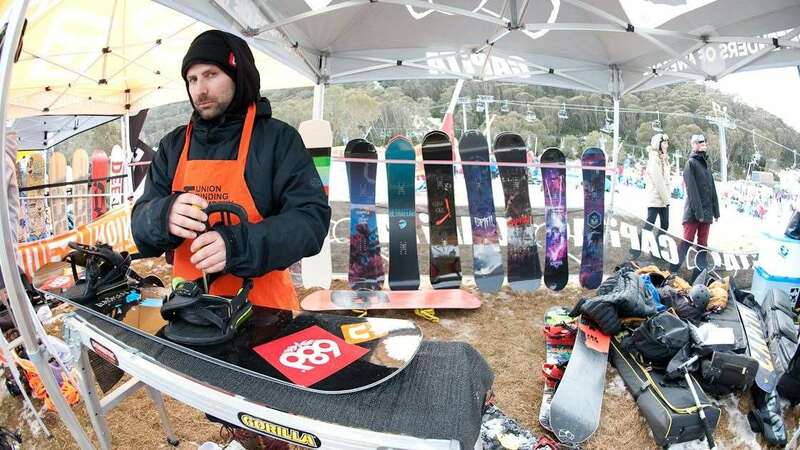 A new trend has been emerging in snowboarding with the surf-inspired snowboard shapes blowing up over the past few years and this was evident with the number of oddly shaped boards on offer. 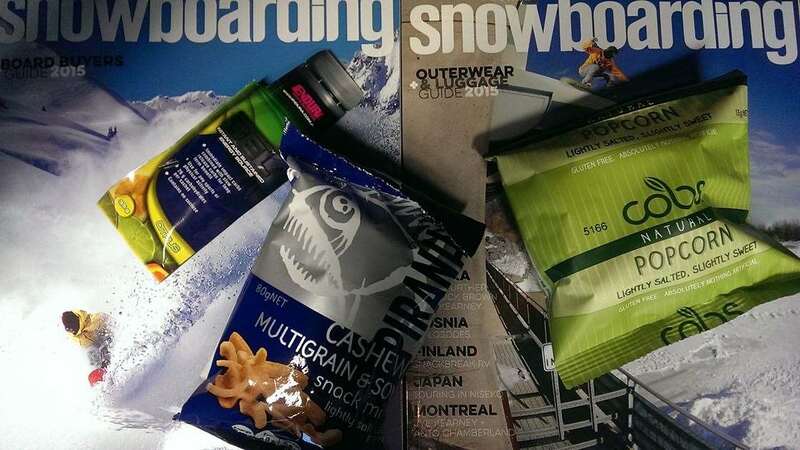 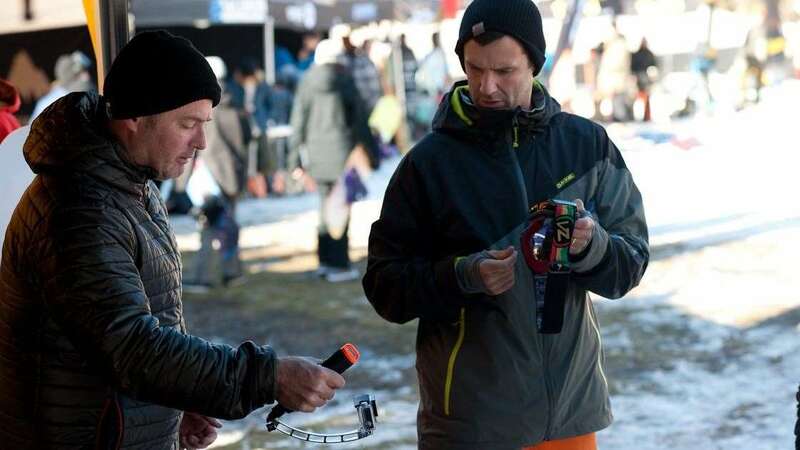 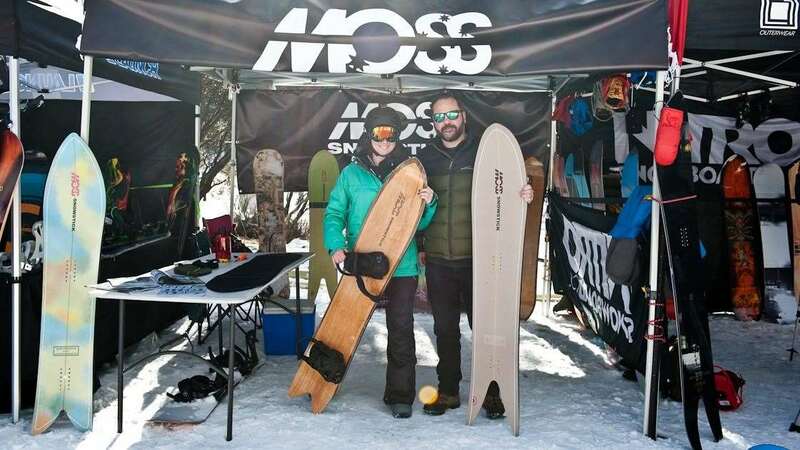 Led by brands such as Japanese company Moss Snowsticks, with their fishtail designs, and the Capita x Springbreak collaboration boards offering users something different. 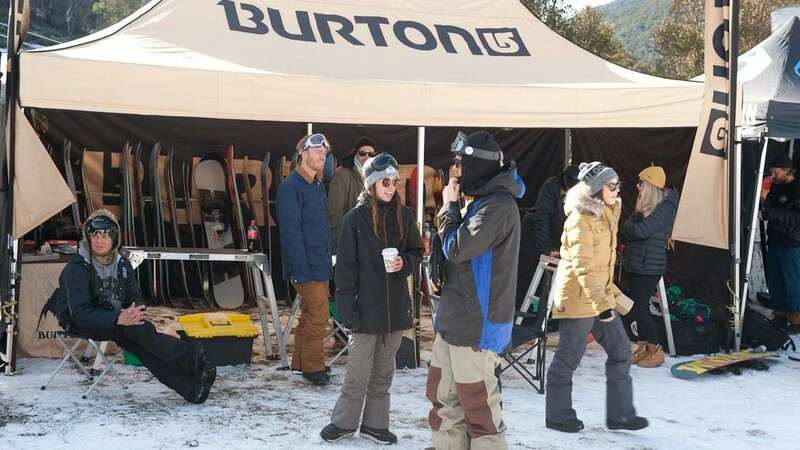 Burton brought down replicas of the original “Backhill” made famous by founder Jake Burton, although these were tricky to use in the hard groomed conditions. 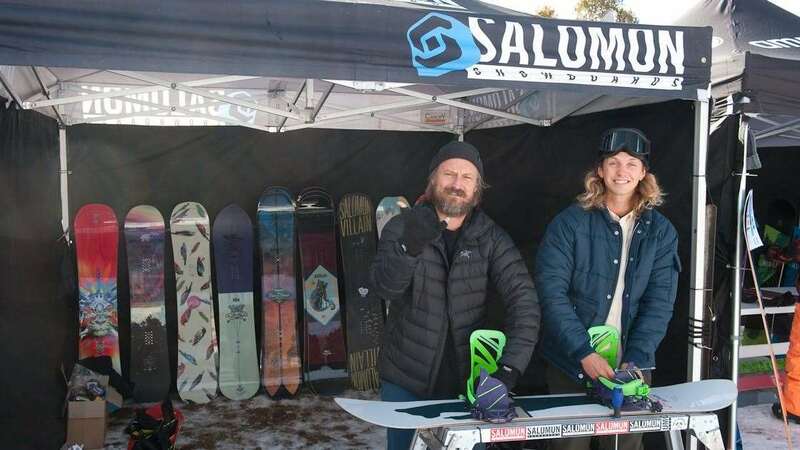 Salomon, Rome and Arbor were crowd favourites as always and newcomers Amplid, Launch and Völkl offered a taste of the upcoming brands on the market to all in attendance. 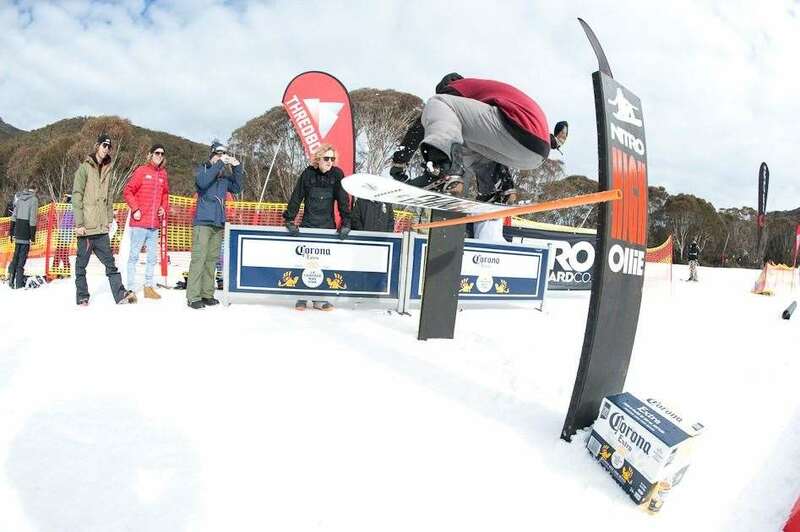 Nitro again held their famous High Ollie Comp with midget Ryan Tiene showing the lanky snowboarders you don’t need long legs to get some pop in your ollie. 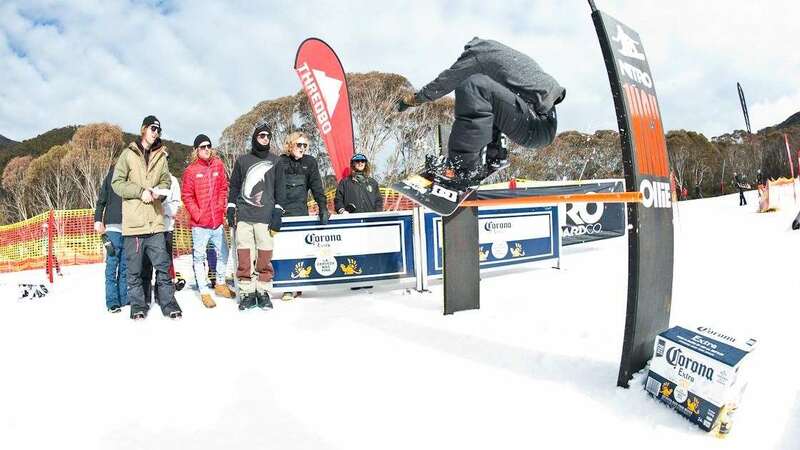 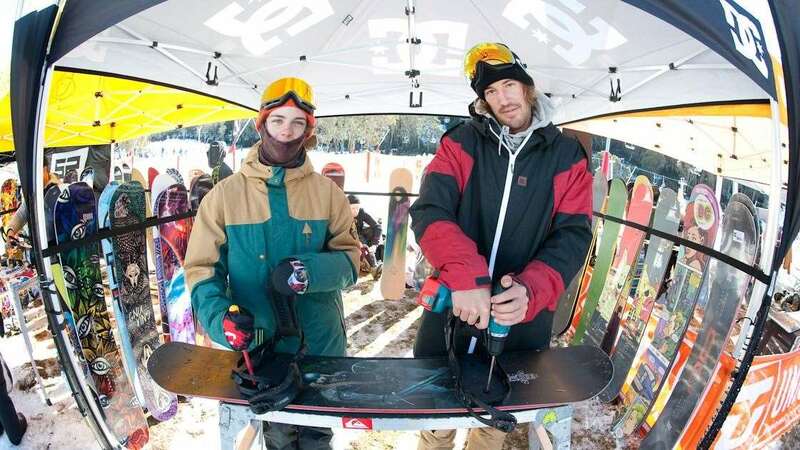 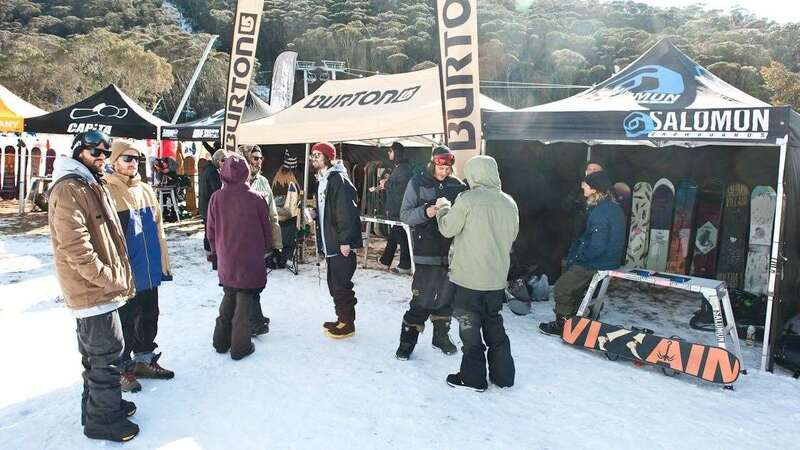 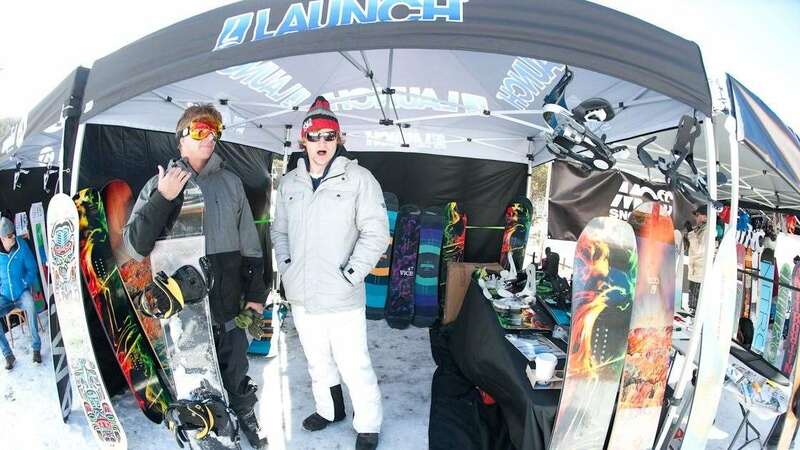 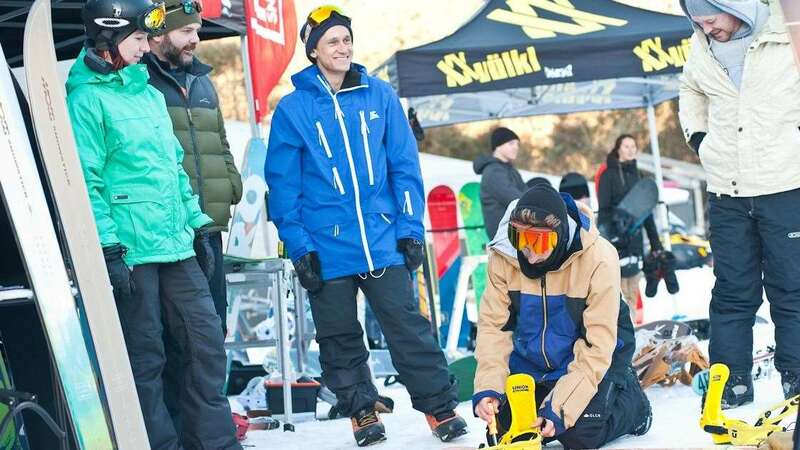 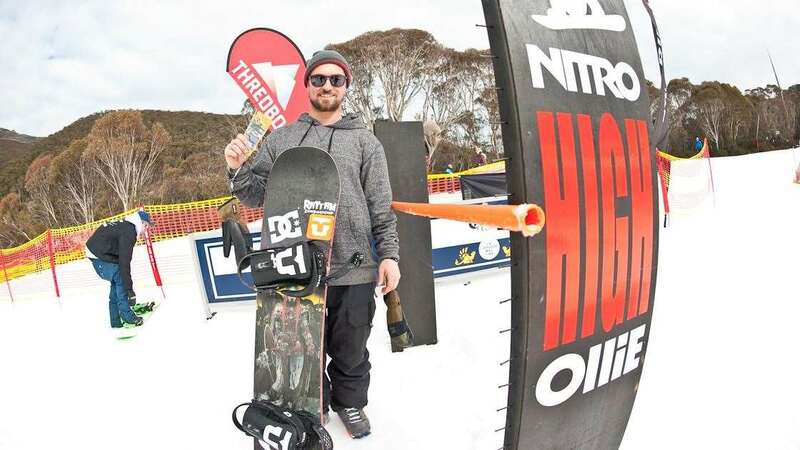 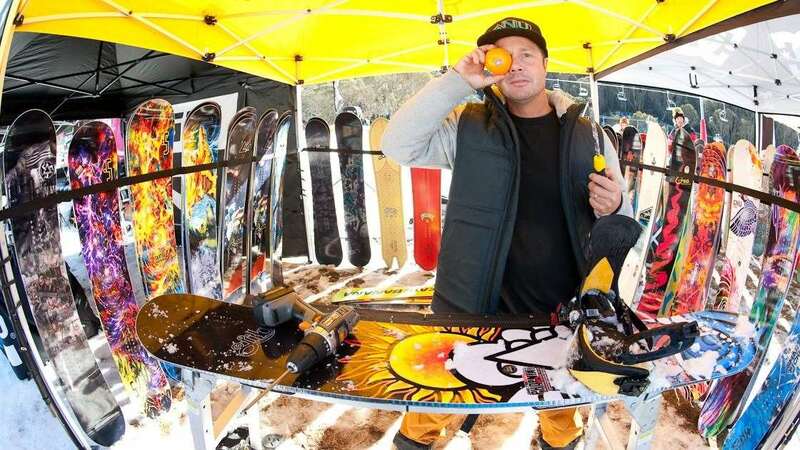 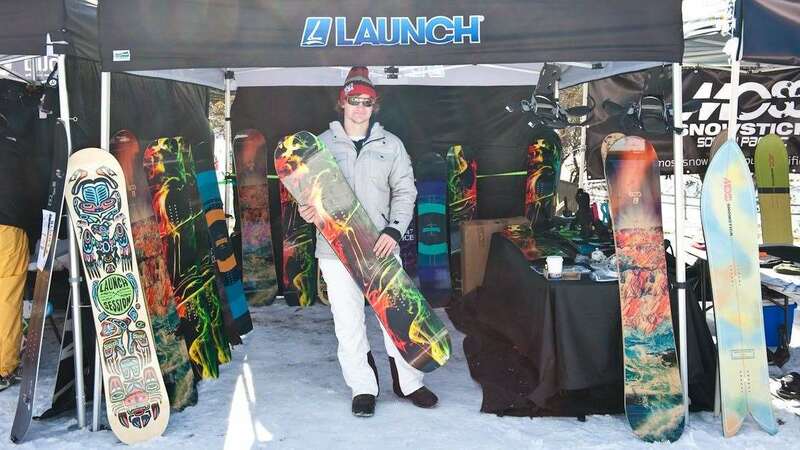 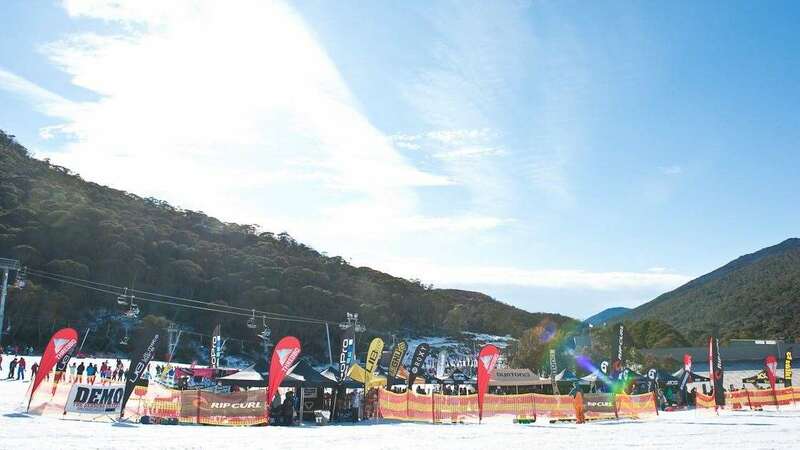 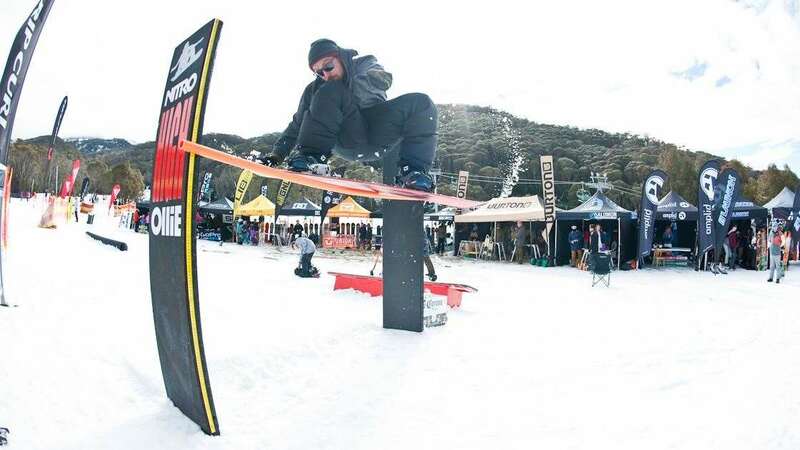 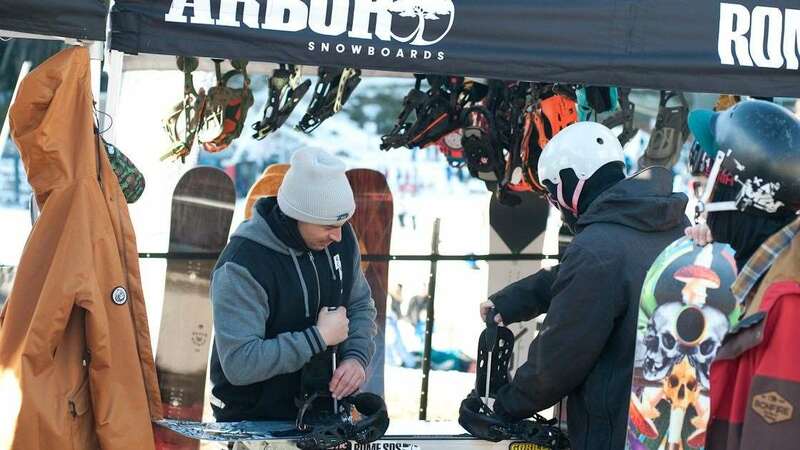 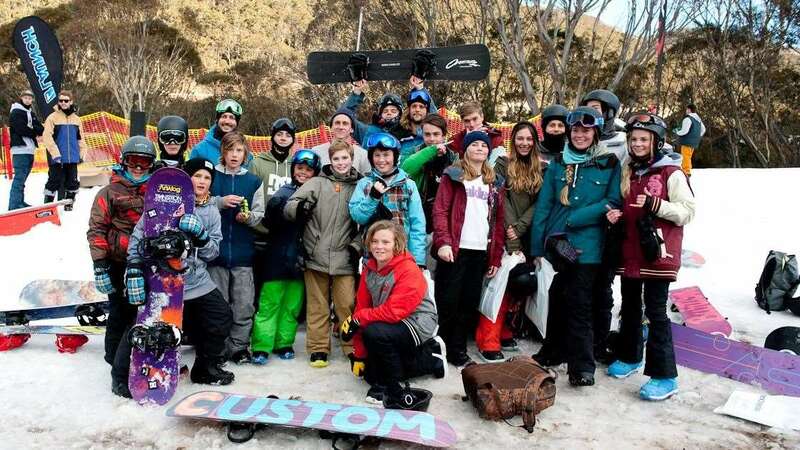 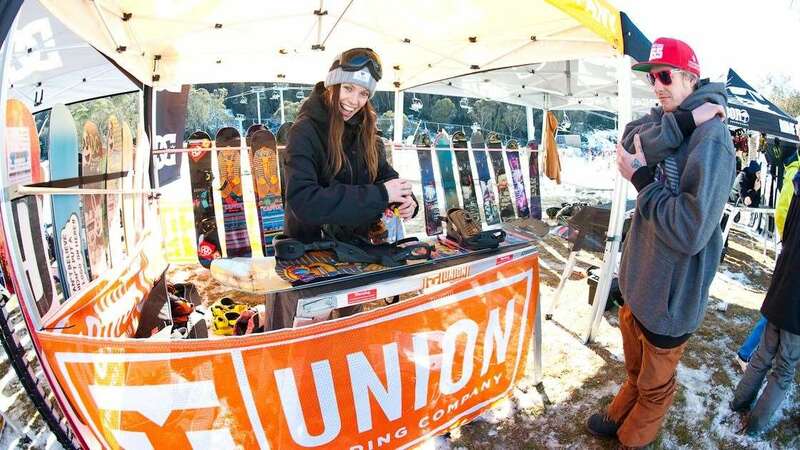 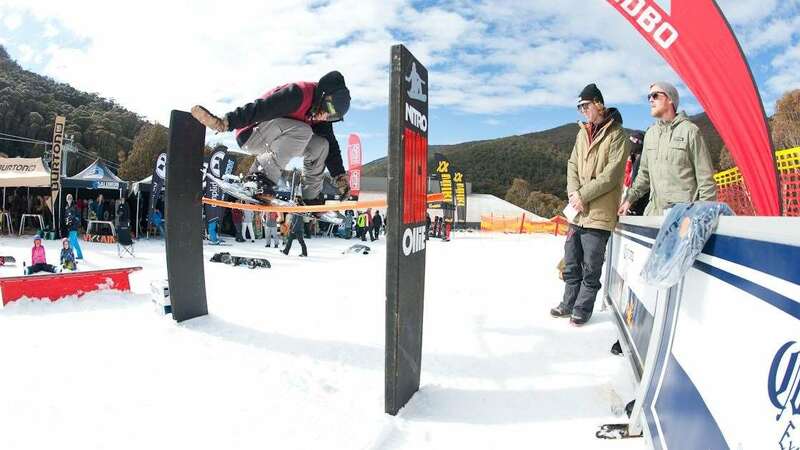 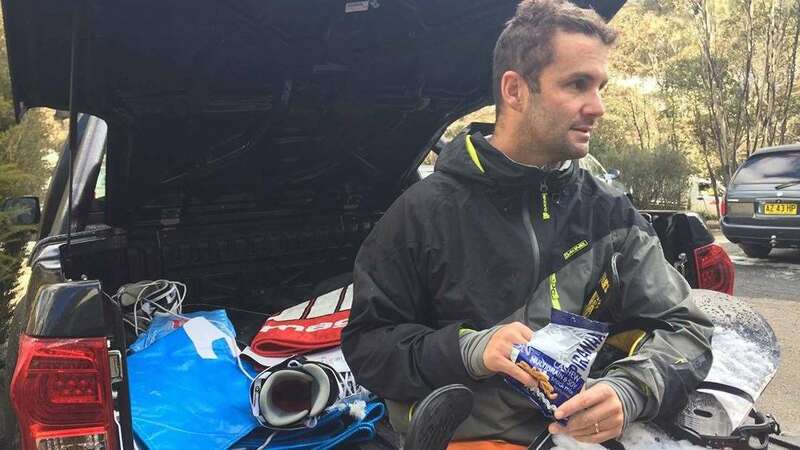 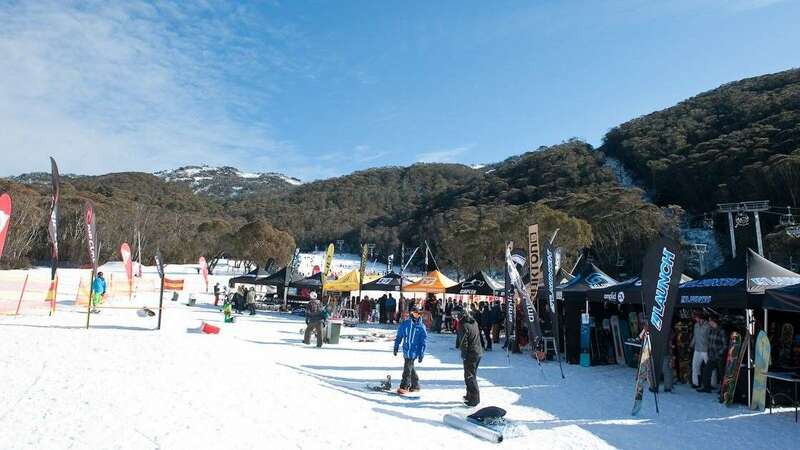 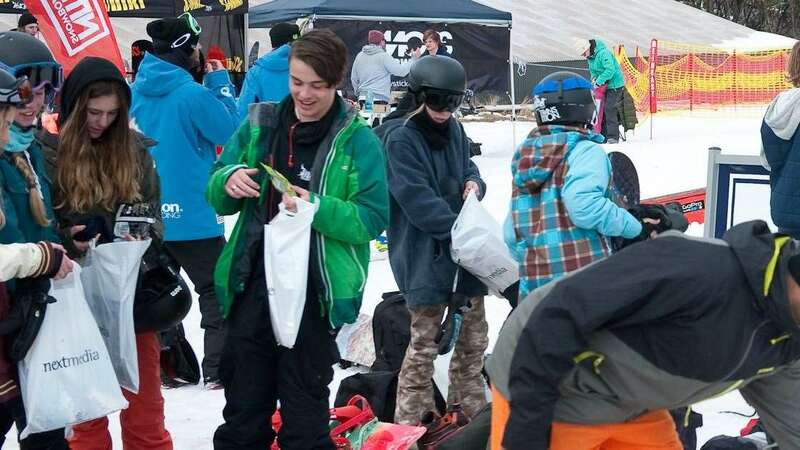 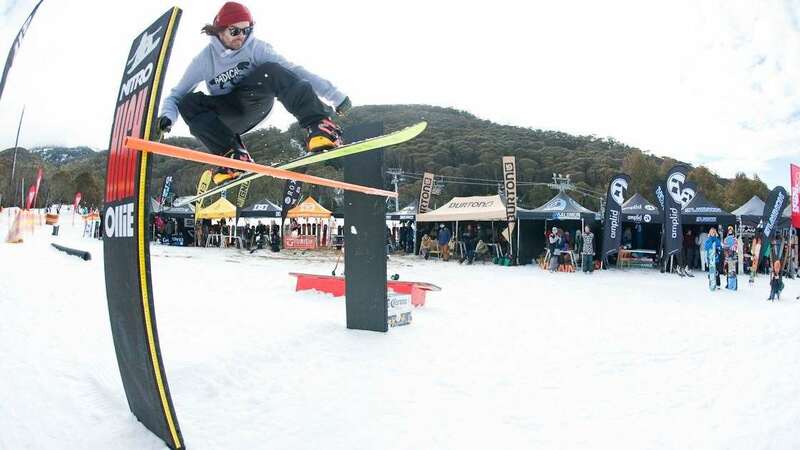 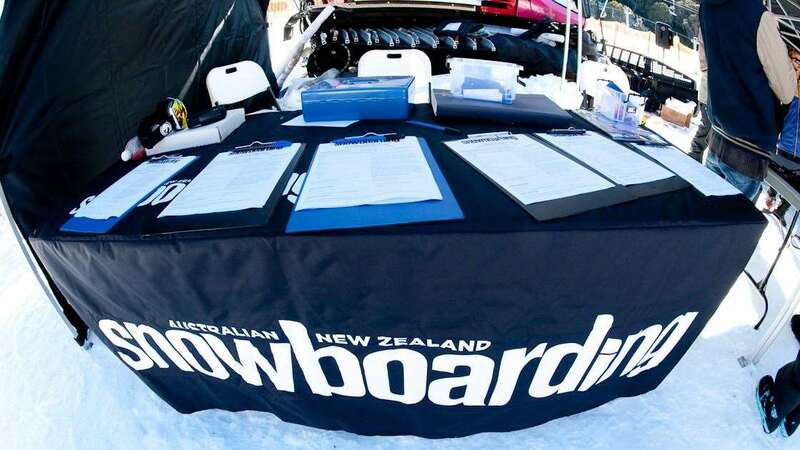 Libtech, Roxy, Quiksilver and DC had their usual crowded tent with plenty of boards on offer and even had Torah Bright hanging around, with the Demo Days coinciding with Thredbo’s “Ride with Torah” day. 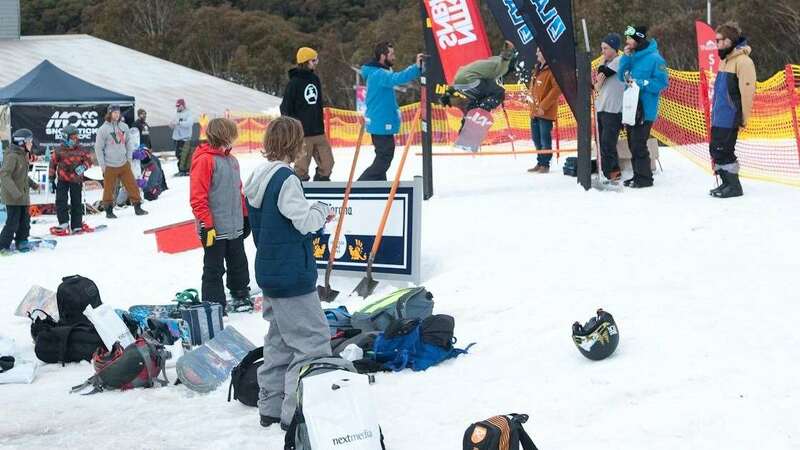 Sunday finished with Rip Curl shredder Nate Johnstone going on some laps with the grommies and throwing out some product to some standout riders. 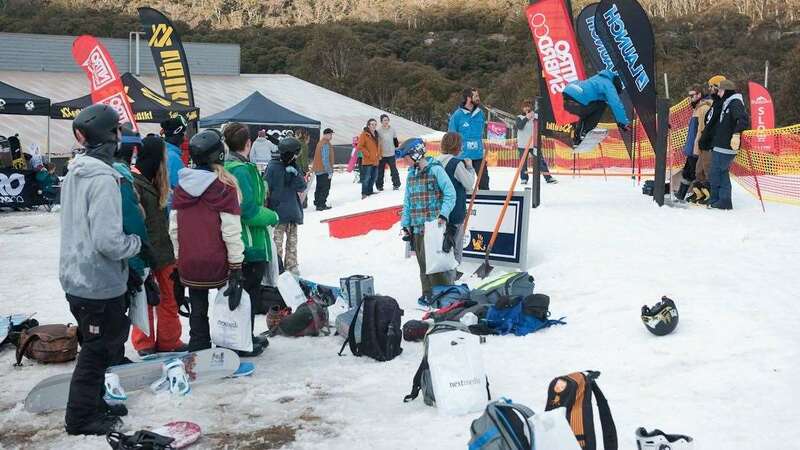 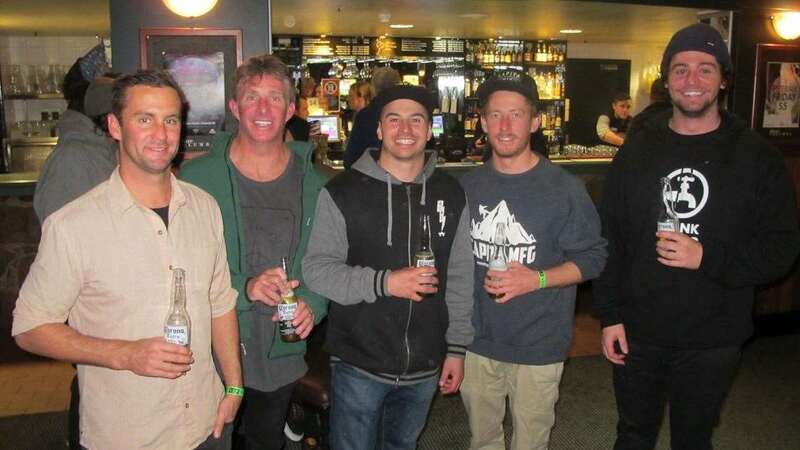 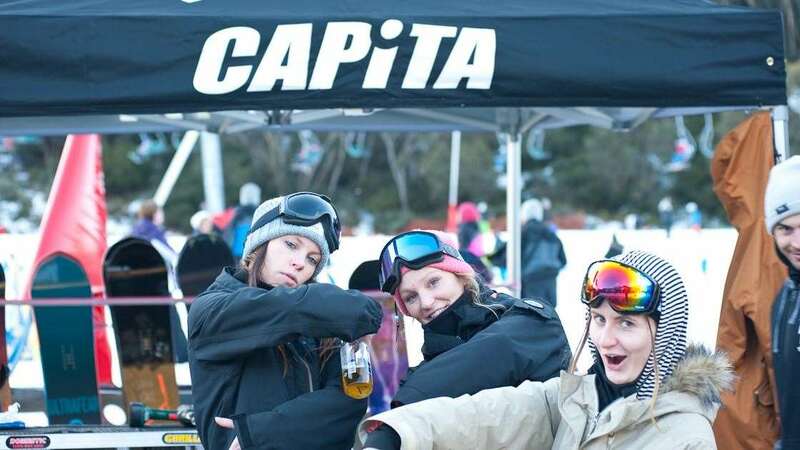 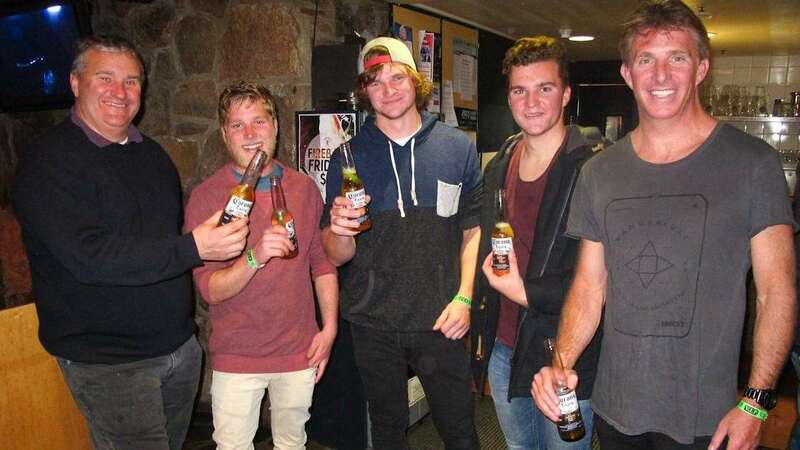 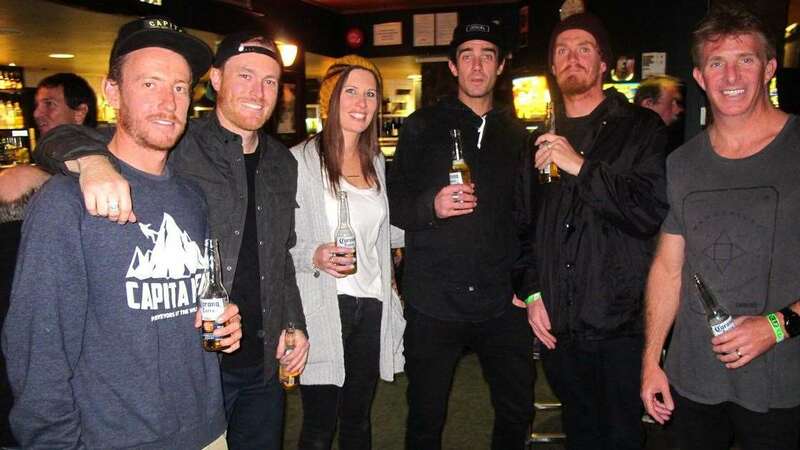 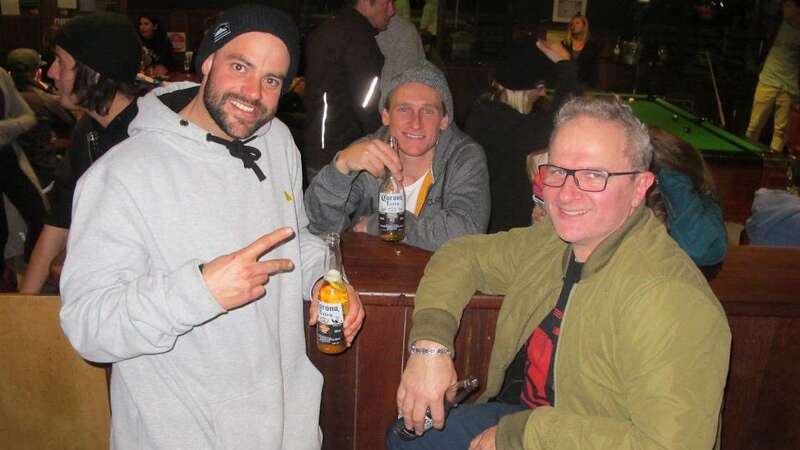 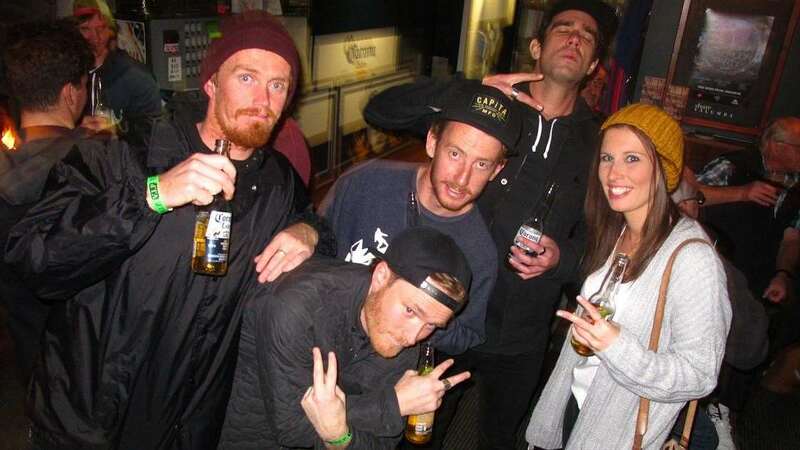 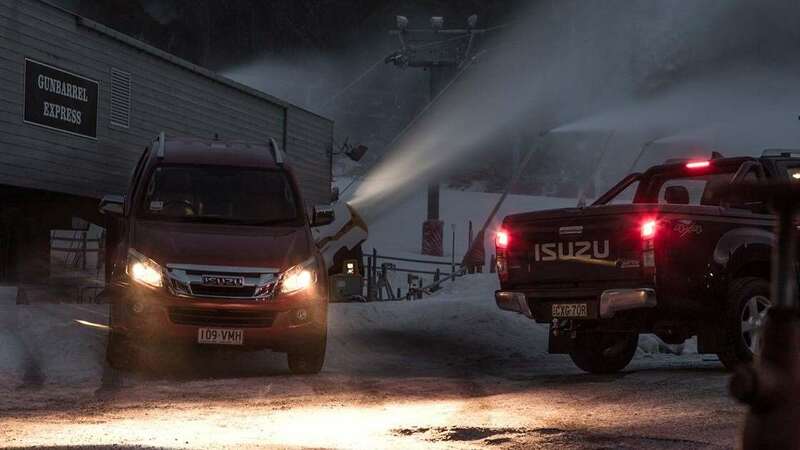 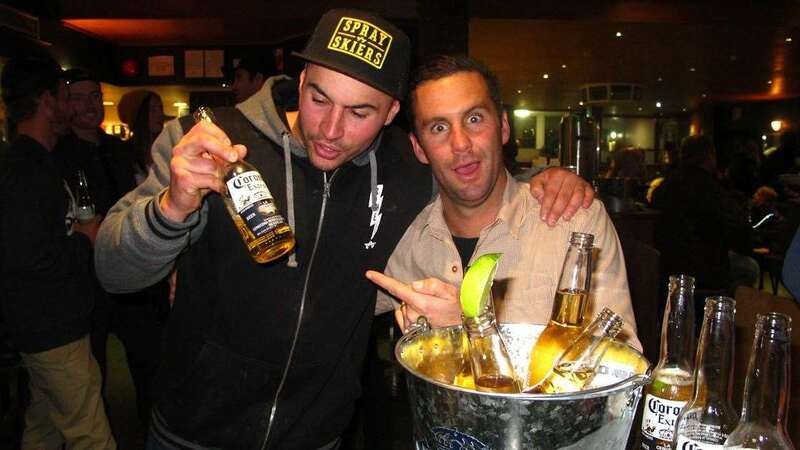 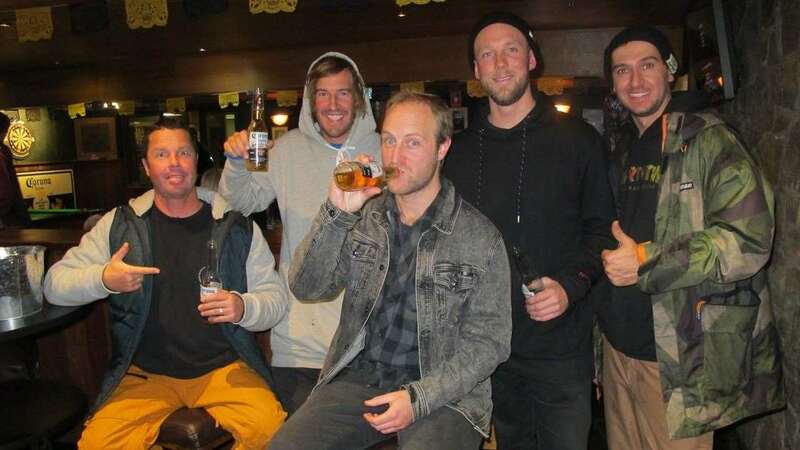 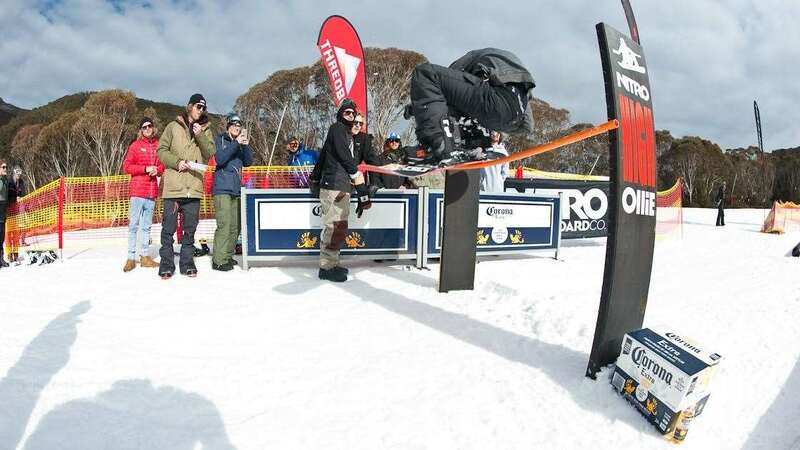 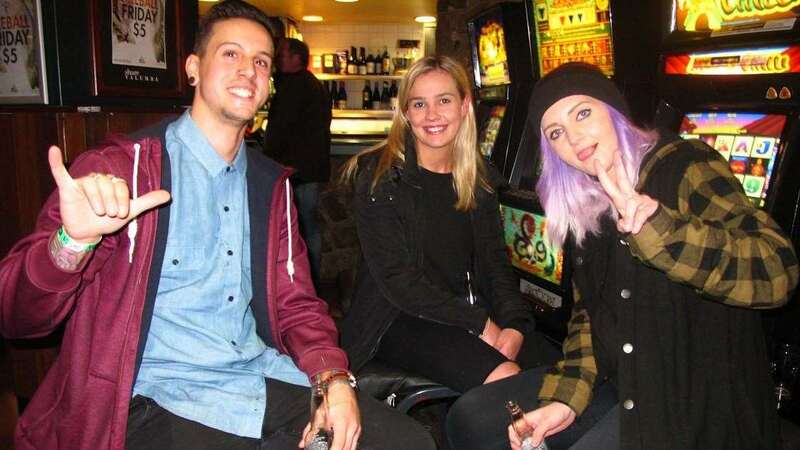 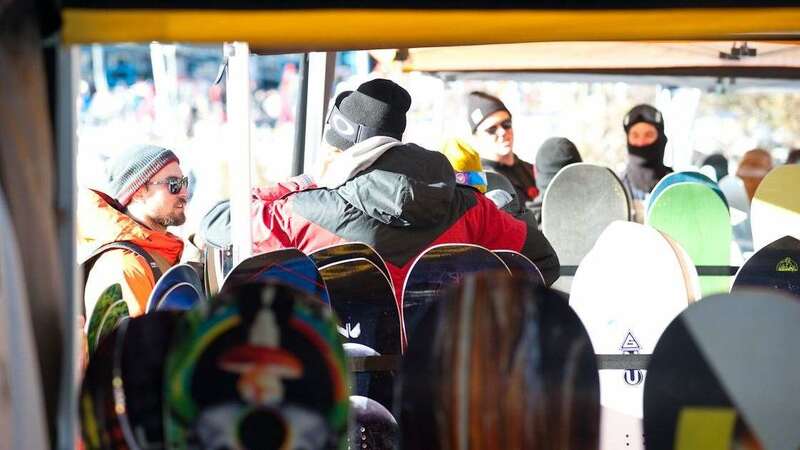 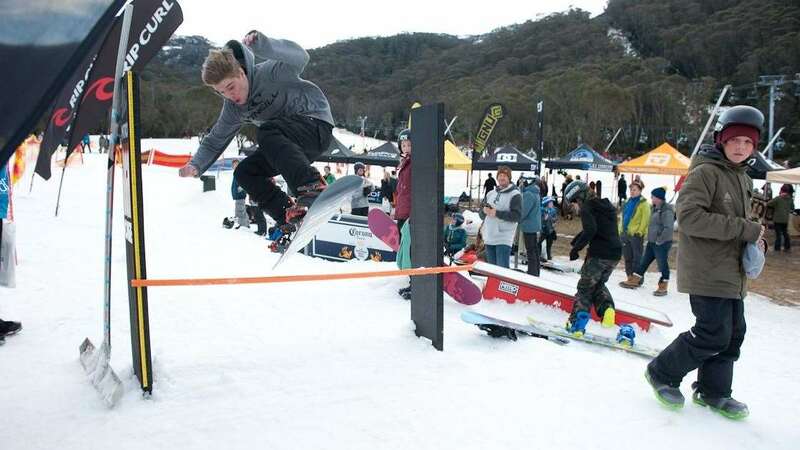 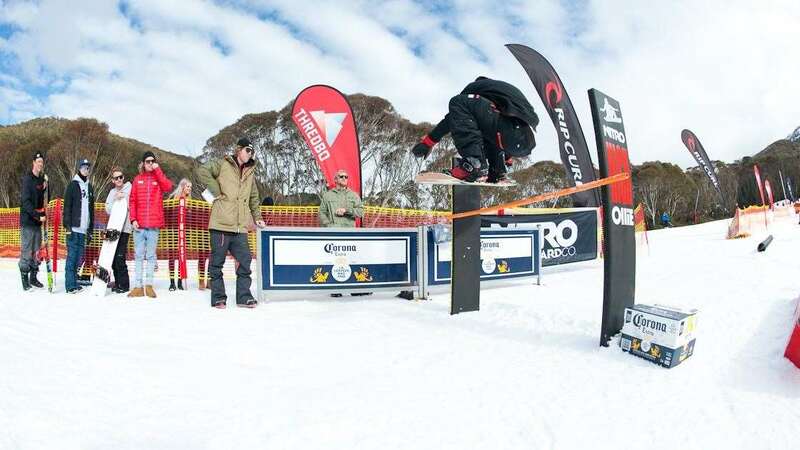 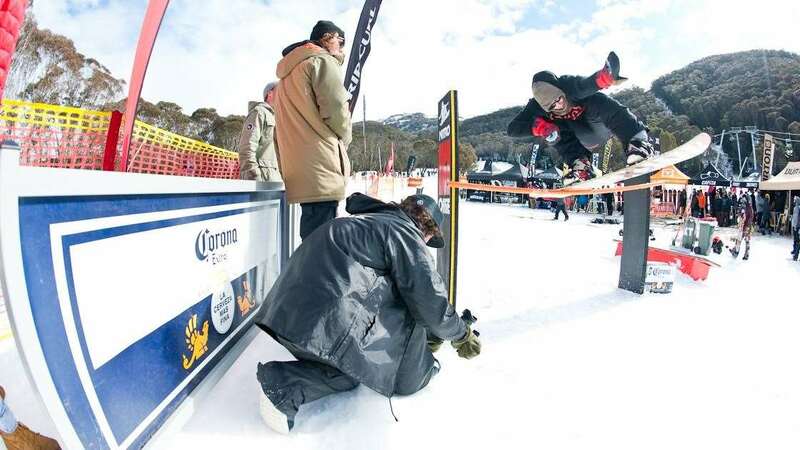 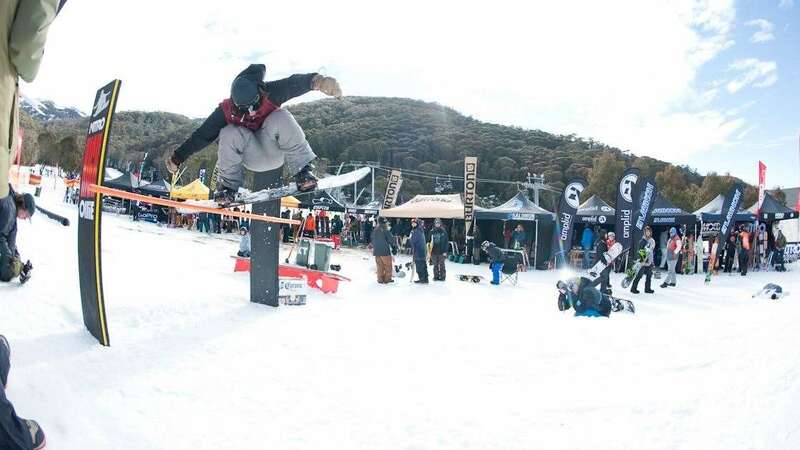 The Saturday night of demo days lived up to its infamy with Thredbo’s après and club scene putting on quite the show for the lucky brands that stayed up for the night and weary heads were the order of the day on Sunday. 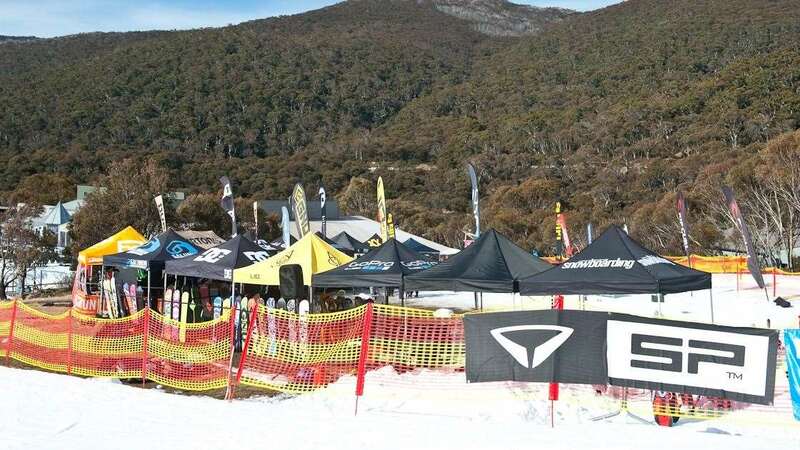 Big thanks to all the brands that made their way for a great weekend, Thredbo and Philippe for putting on a great weekend and everyone else who helped out behind the scenes. 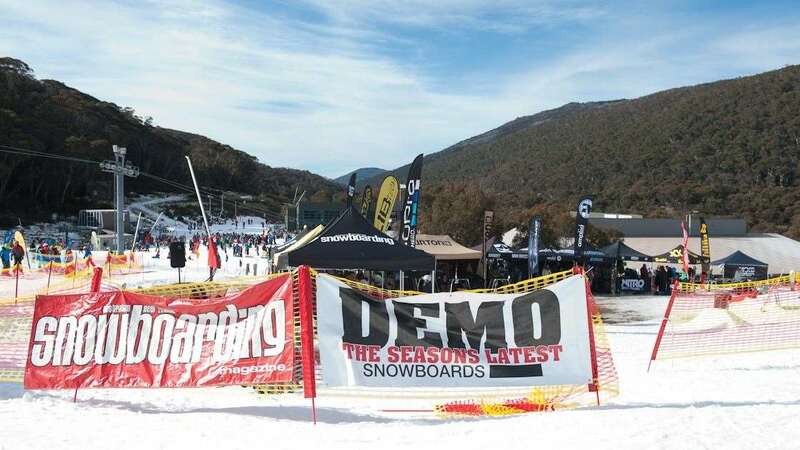 See you all in 2016 for a bigger and better demo days!